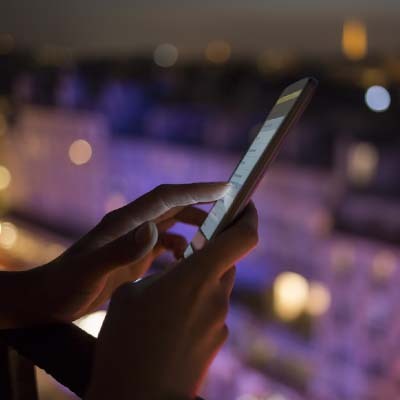 We provide flexible, on-demand access to the latest and innovative, enterprise level technology and expert technical support. We listen, we discuss and we advise. 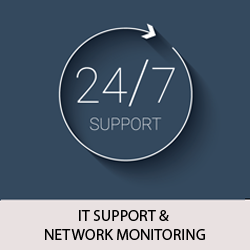 Easy Pc Care will act as your full-time IT Support department. 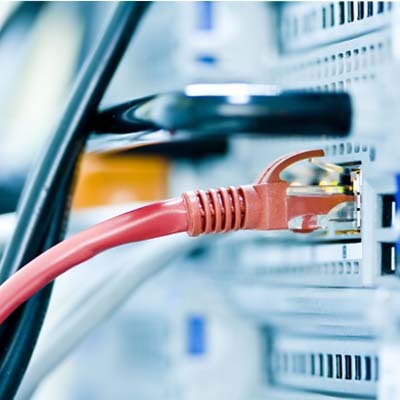 Our IT professionals will take complete responsibility of your network; managing Acting as your full-time IT Support department, Our IT Department takes complete responsibility of your network; managing all day-to-day Irelated tasks–allowing you to concentrate on your business. We strive to offer the best solution for your business and impartial advice. Our team is available round the clock to ensure you get the best service when you need it the most. At Easy PC Care we place our client needs first. 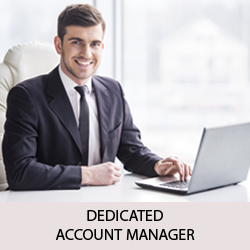 Dedicated Account Manager will be responsible for ensuring every client receives a consistently high level of service and communication. We love what we do and we bring enthusiasm and commitment to every project we work on. 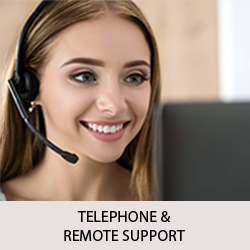 Our Professionals providing Telephone and Remote IT support service are Microsoft and Apple certified professionals. 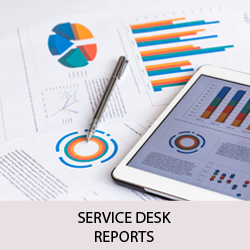 Transparent monthly performance reports generated by our helpdesk system. "Easy Pc Care has provided an efficient and effective service. Just wanted to say thank you to you and the team for the website. I am very pleased with the product and it was also a pleasure working with you." "Can’t speak highly enough of Easy Pc Care and their web development team. 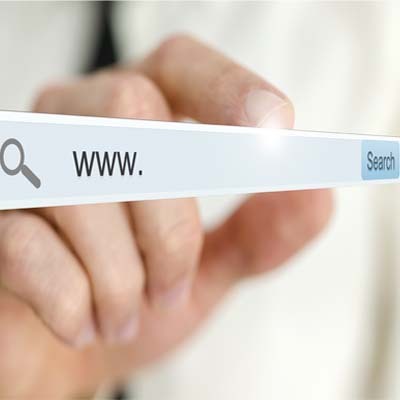 Helped us develop an excellent website. You won’t regret working with them." " We are grateful for the hard work and exemplary service provided by team Easy Pc Care. They not only helped us organize and better manage our operations but have provided us tools to look at our business more strategically."